Every employer is mandated to safeguard the health and safety of his or her employees. There are some injuries in the form of accidents which cannot be fully avoided by the company. However, there are some which are literally under the control of the company. In other words, some accidents can be prevented in an attempt to safeguard the employees. One of the most critical steps to safeguard the employees is through commercial cleaning. 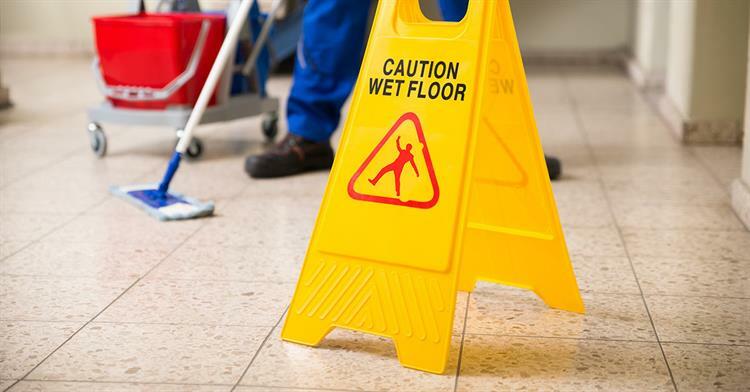 You can prevent the accidents at your workplace by hiring the commercial cleaning sunshine coast company for all your commercial cleaning needs. A company that makes use of any machinery especially the moving machinery should ensure that the machinery is regularly cleaned. This prevents accidents that might occur as a result of dirty machinery. For instance, cleaning of such machines can prevent oil spillage on the floor which would otherwise have made an employee slide and break his or her limbs. Other dangers like respiratory problems can also be caused by failure to clean moving machines in the work place. One of the common sources of factory fire is the accumulation of dirt like grease, dust or oil spillage. Most of the machines in factories generate heat. This heat can be harnessed to produce fire hence damaging a lot of property and lives. However, if the factory is kept clean, the chances of fire outbreaks get limited and so the employees can be guaranteed of their safety. Some mistakes are very simple but can cause a lot of harm. Once you have opted for commercial cleaning, even the employees will be keen to do what is right. For instance, they will not be throwing cigarette remains carelessly. You can also hire the office cleaning sunshine coast for all your office & commercial cleaning needs. As said before, a clean environment gives your employee a sense of safety. They feel that you really care for them. 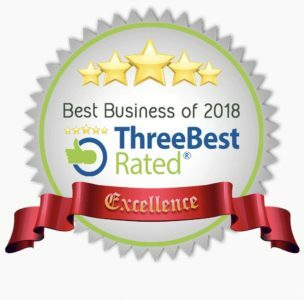 If you engage in commercial cleaning from a reputable cleaning company like Sunshine Eco Cleaning Services, you will be sure that your employees are safe. For instance, things like diseases related to the dirty working environment will not be there. Daily accidents in the work place also will reduce. In the end, the employees will be able to perform well and so more profit margin for you. Would you stay away from mishaps at your workplace? Not to worry! Take your phone and ring us on 044 966 4277 to schedule an appointment for commercial cleaning now. This entry was posted in Blog, Commercial Cleaning. Bookmark the permalink.